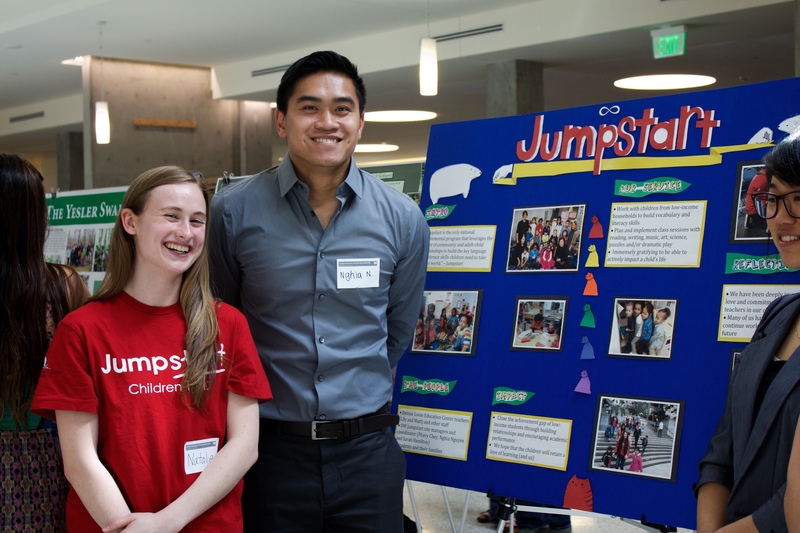 University of Washington students serve and lead in their communities to expand their boundaries, learn from others, and make a tangible difference in the world. 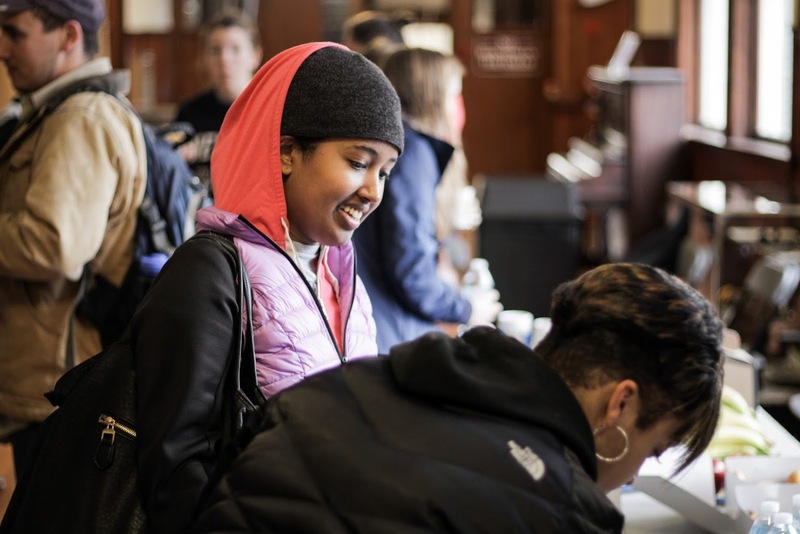 The Spring Celebration of Service and Leadership showcases how students’ academic journeys have influenced who they are as organizers, activists and change-makers. We invite you to see the way in which WE>ME in the lives of these student leaders. 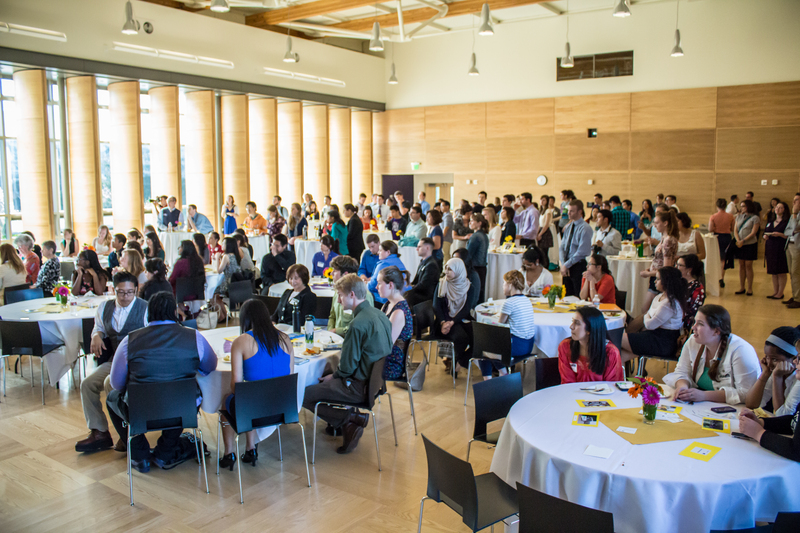 This year we will host a Gallery of Student Posters, oral presentations and a celebratory reception. Applications open on Tuesday, March 12, and will be due April 11, 2019. Show us how how live We>Me! We are seeking faculty, staff and community partners to serve as Feedback Volunteers by engaging in dialogue with student presenters. Spring Celebration is 26 years strong! Check out photos and videos from past events.